It’s clear that Ninja Theory is not resting on its laurels. 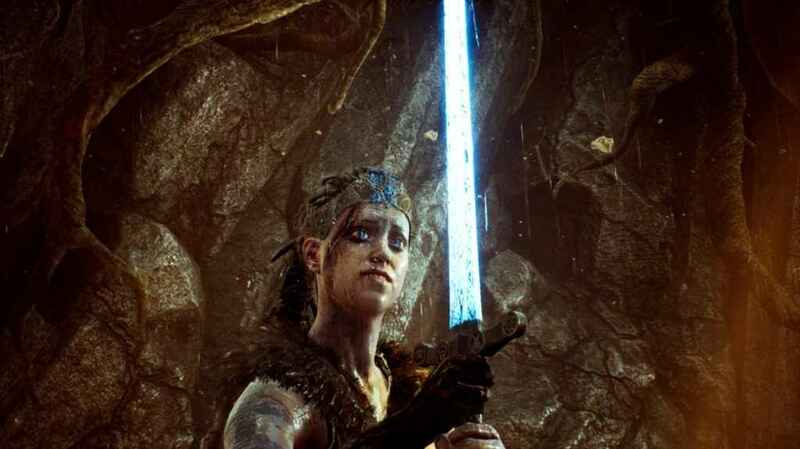 Hellblade: Senua’s Sacrifice may have been a successful venture, but the developer is clearly into the next project as it steps up its recruitment drive. In a tweet by the Cambridge-based independent studio, it revealed that it is seeking talented folk for several positions on its next game. What is the Hellblade developers new game? It’ll be exciting to see where Ninja Theory go next. It made great strides with Hellblade, and the application of inventive concepts, a well-handled subject matter and a highly-polished looking game point to something just as special next time.